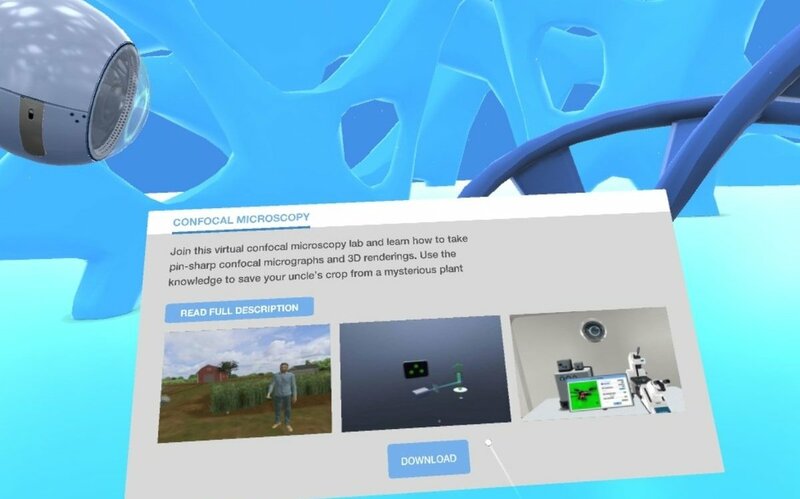 Virtual lab disasters not included. Students studying various STEM-related subjects often have a lot of important research to do that's related to their assignments and findings. But much of it, important as it is, must be done in a laboratory setting. 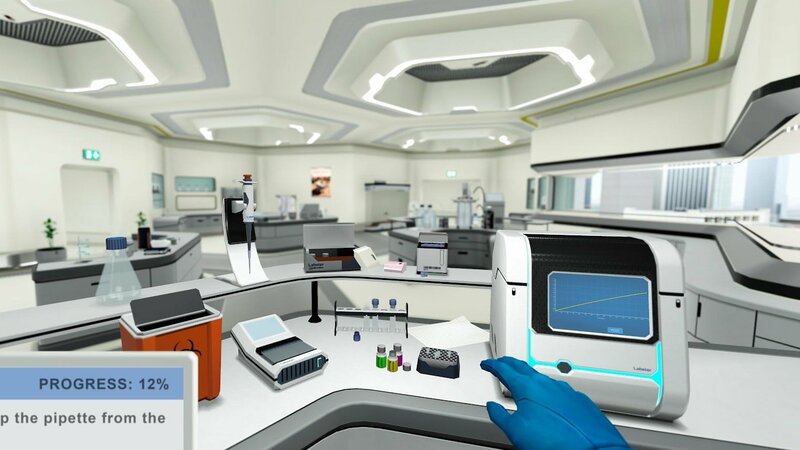 Google is looking to help bridge the gap between research in a lab and the work that comes of it by introducing a special solution: a VR lab that, in a partnership with lab simulation Labster, is working to open 30 VR labs that are equipped for studying various aspects of important scientific activities, whether it comes to checking out organisms under a microscope or handling DNA sequencing. It's all there! “Through its ability to take people anywhere, virtual reality can be a powerful resource for students who otherwise would not have access to the lab time they need to complete their degrees,” said program manager Courtney Hampson. The projects hav already been rolled out at Arizona State University, and there's a set of additional schools in the United States and Europe working to roll them out as well, which is good news for students looking for suitable places to do this kind of work, after all. Hopefully this kind of awesome tech is seen throughout more educational facilities going forward, because it certainly seems like something a wide audience could benefit from going forward.